Visit RT.com on the latest news of President of Syria Bashar Assad, who has been in power since 2000. Syria has been convulsed by civil war since 2011. Get the information and the latest breaking news from RT on the current events taking place in Syria, and military operations by Syrian military forces, Russian forces on the request of Assad government, and several Western countries violating the sovereignty of the state by their unauthorized war actions. The US-led coalition is calling for Bashar Assad’s resignation, making various accusations. Yet Assad has the support of allies like Russia and Iran. 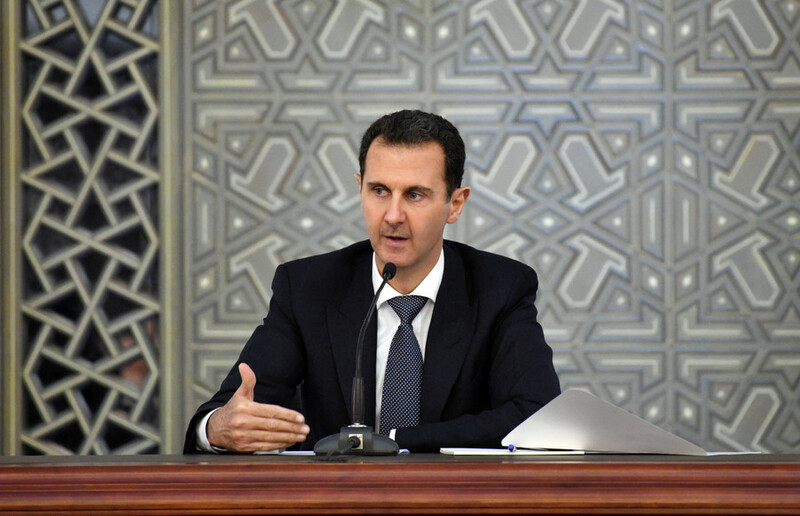 Don’t miss the news on President Assad’s actions on that matter, as well as authors’ opinions on Assad government and the news and current events taking place in war-torn Syria. 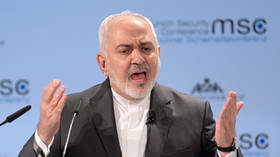 The reason for the resignation of Iranian Foreign Minister Mohammad Javad Zarif was that he was not informed about Syrian President Bashar Assad’s trip to Tehran last week, the Iranian Students’ News Agency (ISNA) reports. Syrian President Bashar Assad has made his first public visit to Iran — his country’s closest regional ally — since the beginning of the Syrian conflict eight years ago. 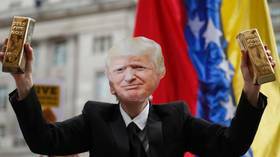 The militia groups relying on US support in Syria will be sold out by Washington, which sees them as a token chip in a political bargain, President Bashar Assad said, while apparently referencing the Syrian-Turkish border. 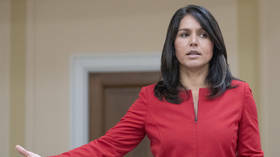 Democratic presidential challenger Tulsi Gabbard has refused to budge on her anti-war views and apologize for meeting Syrian President Bashar Assad in 2017, defending dialogue as the "only alternative" to "more war."